This is not a sponsored post. All products were purchased with my own funds and all opinions are my own. 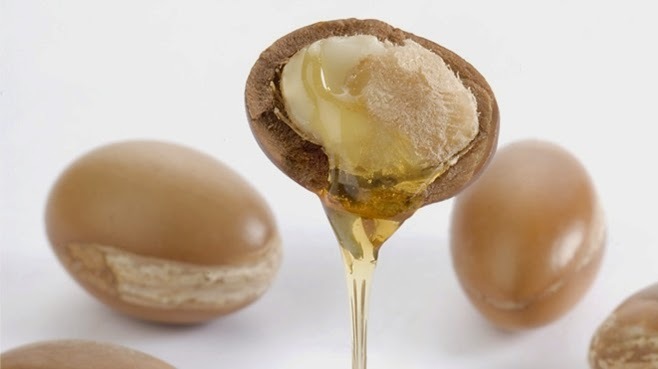 So for more than a few years argan oil has been all the rage in skincare and beauty. As far as trying it for myself, I was disinterested. As gullible and/or curious as I can sometimes be about product claims, I was, for some reason, less than intrigued by that one. In the meantime, Josie Maran has gone on to become a beauty business powerhouse thanks to the throng of argan oil followers. You will absolutely find me somewhere in that throng. Ok, so here's what really happened... Rewind several months back and the skin around my mouth, from my nose to my chin, decided to morph into something else. Something unrecognizable by my own hands - Sahara desert dry, rough texture, and frequent bouts of patchy whiteness. Not cute. Not cute. at. all. This was literally the only region of skin on my face or body that changed. So I slathered on extra moisturizer, cocoa butter, Aquaphor, and even extra Vaseline. No good. I was afraid to even break into a smile in public, due to the horror that would break free around my mouth. I was desperate when I wandered into Sephora seeking a balm of a sort, something to hold in moisture. 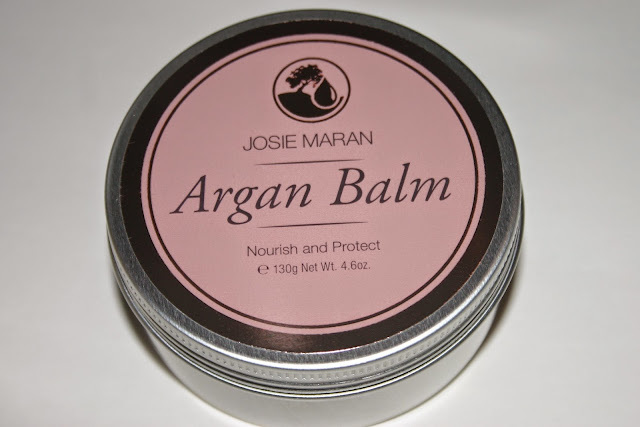 I happen upon a $30 box of three Josie Maran argan balms in little tins. Um...$30? Y'all don't have anything for $10?? Of course not... Begrudgingly, I purchased them and at my next stop, the dressing room of NY & Co, I whipped them open and rubbed some in. 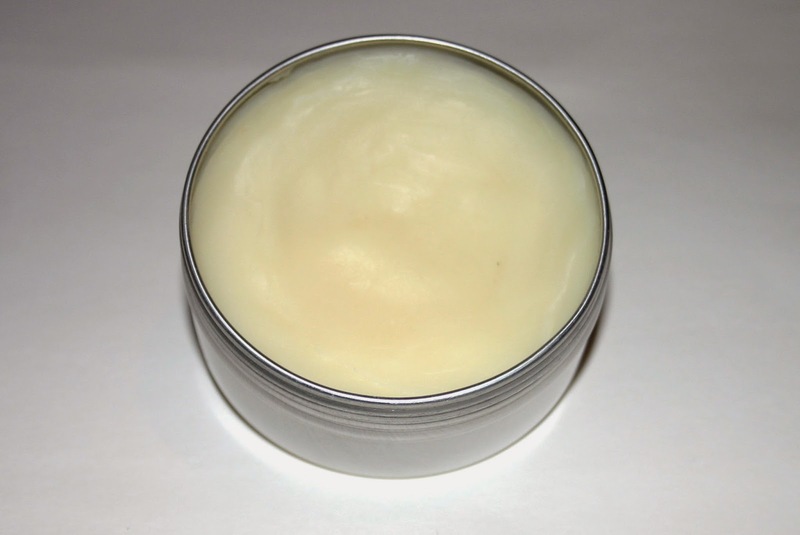 After about three days of applying the balm to my face 3 - 4 times a day, my skin came back to life! Yaaaayyyy!!! After a couple weeks, I only needed to apply morning and night after cleansing and before my moisturizer. But then I began to wonder, if it could do such wonderful things for that small area of skin, what could it do if I dipped my whole body in it!? 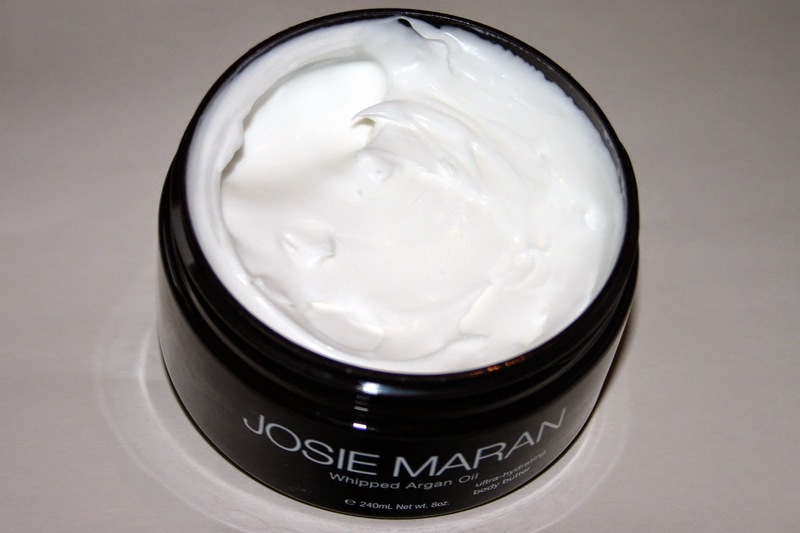 Enter the Josie Maran Whipped Argan Oil Ultra-Hydrating Body Butter! I've been slathering it on for the last few months and my skin is silky, soft with a luminous glow even 24 hours later. Expensive? Yes indeed, but worth the investment because I'm claiming it as my veritable fountain of youth. So bandwagon or believer? Honey, I'm a believer! I still haven't purchased the actual oil, but I did add some other Josie Maran products to my arsenal, including the Infinity Cream Intensive Creamy Oil and the Whipped Intensive Hand Cream. Needless to say, I recommend it. Get into it, ladies!